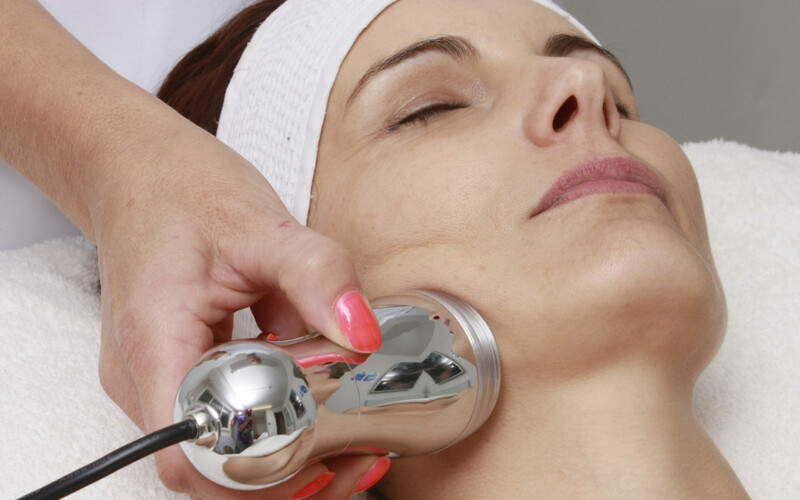 The Dermaco Pro VX machine offers the next level in skin health. Use it alone or to customise your current facials. It firms and tones facial contours, tightens sagging skin, lifts eyes, reduces dark circles and eye bags and increases cell renewal. It includes diamond tip microdermabrasion, non-surgical facelifts, ultrasound, LED light therapy, thermotherapy and cryotherapy.